Adelina Patti lived at Craig Y Nos Castle at the turn of the last century - having many followers then and still now. 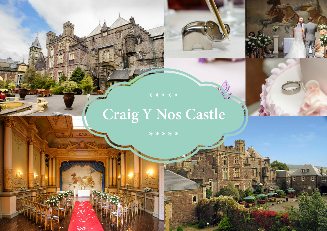 Followers of her, her music and the History of Craig Y Nos Castle are a wide varied mixture of people, both young and old (and of course those in between) along wtih people from all over the world. Recently on Twitter one of the @ukghosthunting and @craigwedding followers - has been providing an useful in sight into her life - by forwarding me pictures and kindly allowing me to link to his YouTube page.